ABPL Construction's experienced regional healthcare construction management teams let us offer clients the kind of resources and partnerships that deliver top quality projects. 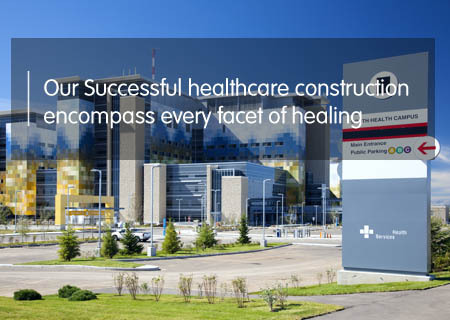 We can bring the highest levels of service to healthcare construction clients in every location in the country. The team’s proactive approach to project management helped minimize disruptions, prevent surprises, and ensure the overall success of the project. The team’s attention to detail meant no schedule delays. We offer a broad range of services to clients planning healthcare projects, additions and renovations, from pre-construction consulting to joint venture design/build projects to facilities maintenance.